Toxic blooms of blue-green algae are growing in many East Bay lakes because of unusually warm weather and California’s five-year drought. 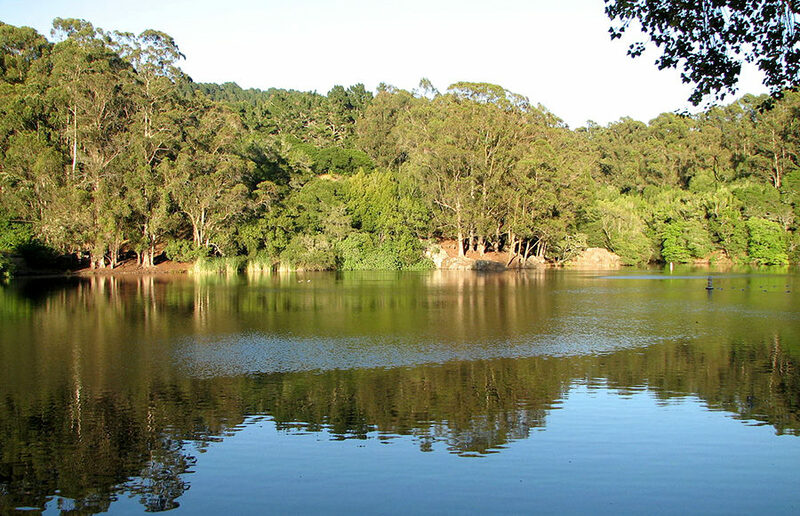 Large amounts of blue-green algae, or cyanobacteria, have been recorded in multiple East Bay lakes, including Lake Anza in Tilden Regional Park and Lake Temescal in the Oakland Hills. 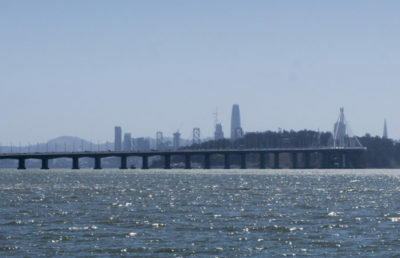 This type of bacteria releases a toxin that can affect the nervous system if consumed, according to East Bay Regional Park District, or EBRPD, water management supervisor Hal MacLean. EBRPD officials have begun treating affected lakes to reduce amounts of cyanobacteria, MacLean said. Although the algae is present in Lake Anza, toxins from the bacteria have not been detected, according to the EBRPD website. According to MacLean, people who come into contact with the toxins in the water might get a rash, but the real danger comes from consuming the toxic algae. “If you consume this toxin, that’s where they affect your nervous system, your liver, your kidneys,” MacLean said. Mary Power, a professor in the campus department of integrative biology, agreed, saying that the cyanobacteria pose a greater risk to dogs than to humans. Carolyn Jones, a former EBPRD spokesperson, previously told The Daily Californian that a few dogs died after being exposed to toxic algae in Lake Chabot in Castro Valley. 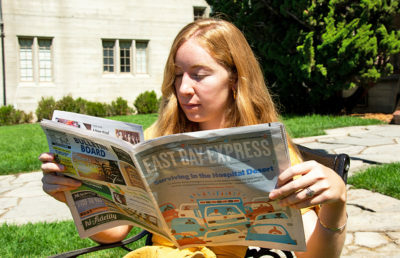 According to MacLean, parks in the EBRPD always remain open, but bodies of water are sometimes closed for swimming because of algae growths. MacLean added that EBRPD has added an oxygenation system at Lake Anza. This system adds oxygen to sediments at the bottom of the lake, helping to keep nutrients in the sediments and deprive cyanobacteria of these nutrients. According to Power, growth of blue-green algae in rivers and lakes increases when the weather becomes warmer and water becomes stagnant. MacLean said that earlier this year, Quarry Lakes in Fremont was closed for swimming. It is now open to water contact, but visitors are advised to take greater care, as the “water does not meet state standards,” according to the EBRPD website.